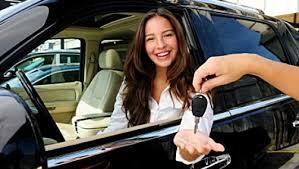 It’s not easy to find a good buyer in Dubai especially if you want to sell your car fast. Normal procedure to sell your car is to post an advertisement on classifieds advertisement websites but this process takes a lot of time and you need to go through a lot of hassle too. Buyers will keep calling you and many of them will visit your place to see the car. It may take weeks to find a good buyer. After you find a buyer even then you need to go through a lot of hassle to transfer it to the buyer. You need to be physically present at RTA office with your registration card to initiate the transfer process. What’s The Fastest Way To Sell Your Car? Dubai is a busy city and people have no extra time to waste. Keeping this in mind CashYourCarUAE offers easy, reliable and fast service to sellers. Our process takes 15 to 30 minutes and we pay cash payments right on the spot. No hassle at all, your time is precious and we know that. We take care of all the paper work and we do all the transfers and the whole process won’t take more than 30 minutes. How cash your Car Works? 1) First you need to evaluate your car on our website and we will give you rough computer generated estimate about the worth of your car. 2) If you are happy with the evaluated price then you can book an appointment for inspection. 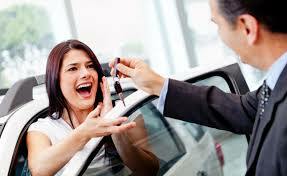 3) Once you visit our location, our inspector will inspect your car and will make an actual offer. It can be higher and lower than the evaluated amount depending on your car’s condition. If you are happy with the price we will do the transfer and will pay cash right on the spot. So, what you are waiting for? 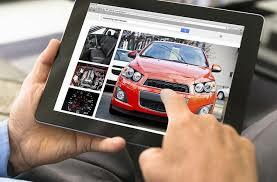 Evaluate your car and book an appointment now. How to maximize the resale value of your car in relation to market value of your car?